YouTube - In this video The Bio Dude goes over each Mist King misting system, how to properly set up your Mist King timer and other frequently asked questions regarding these excellent systems. Mist Kings are great for reptiles and amphibians because they allow you to create a worry-free misting schedule to provide them with clean, fresh water consistently. 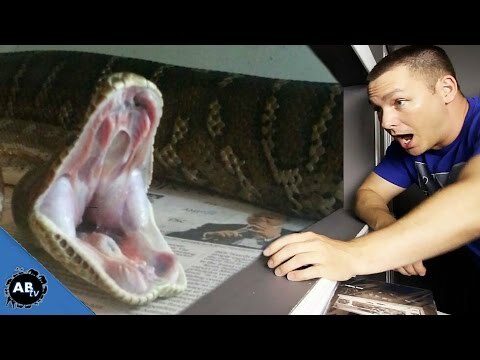 YouTube - K Brothers Pythons talks about the importance of misting black head pythons during certain times of year. 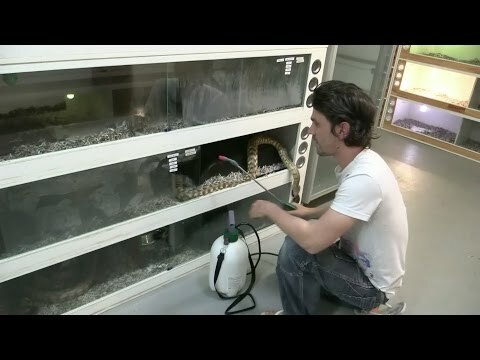 TortoiseForum.org - A member is wondering if a cool mist humidifier will be ok to run for their tortoise. Members weigh in with helpful tips on making it work. 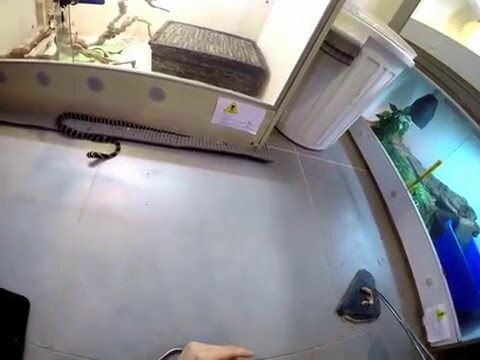 YouTube - Snake Charmer’s young king cobra feasts on a big meal after a fresh shed.